Cookaroo Food Network Pvt Ltd, a Bangalore-based startup that aggregates and delivers freshly prepared meals from under-utilised commercial kitchens, has raised angel funding from Highland Hospitalities' MD Vijay Krishna Yadav. Sachindra Murugesh, vice president of business development at Cookaroo, also put money in this round, the startup said in a press statement. "Most food delivery startups today are only addressing the consumer side of the food delivery ecosystem. Cookaroo is not only addressing consumer pain points but is also solving the problems that exist in the supply chain side," said Yadav. "Cookaroo's business model is similar to OYO Rooms' business model in the budget accommodation space," he added. 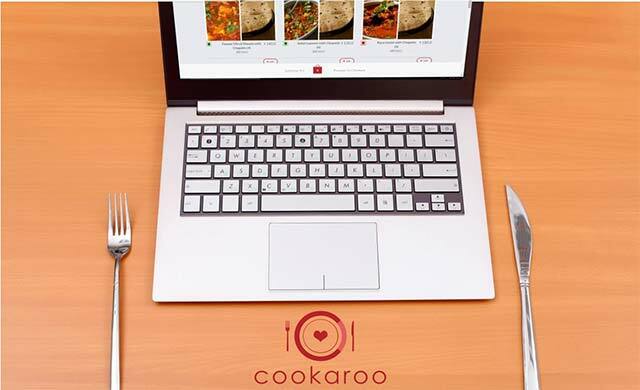 Cookaroo will utilise the money raised for technology development and expansion in Bangalore and Hyderabad. Darshan Subhash, Eraj Hassan and Nikhil Karanjkar, alumni of IIM Indore, founded Cookaroo in 2015. It currently processes about 200 orders per day and has 15 commercial kitchens (of restaurants) on its network across Bangalore.